The five star Radisson Blu Resort is located near St Julian's in Malta. This luxurious resort is ideal for those seeking adventure as it offers guests a wide selection of exciting water sports upon the glittering Mediterranean Sea. If you consider yourself to be the adventurous type who loves to explore and make the most of your holiday then the Radisson Blu Resort in Malta is the ideal location for you. As Malta is a prime diving destination, guests can explore the depths of the Mediterranean by visiting the resort's on-site fully recognised TDI centre – The Starfish Diving School. Certificated instruction for all skills sets from beginners to instructors-in-training is available at the diving school. Swim alongside experienced diving instructors in a range of courses from wreck diving, night diving, boat diving and technical diving. The diving school has a number of fantastic facilities like spacious training pools and direct seafront access for boat diving and stocks state-of-the-art diving equipment including a silent Bauer compressor and cylinders that can be charged to 300 bar. 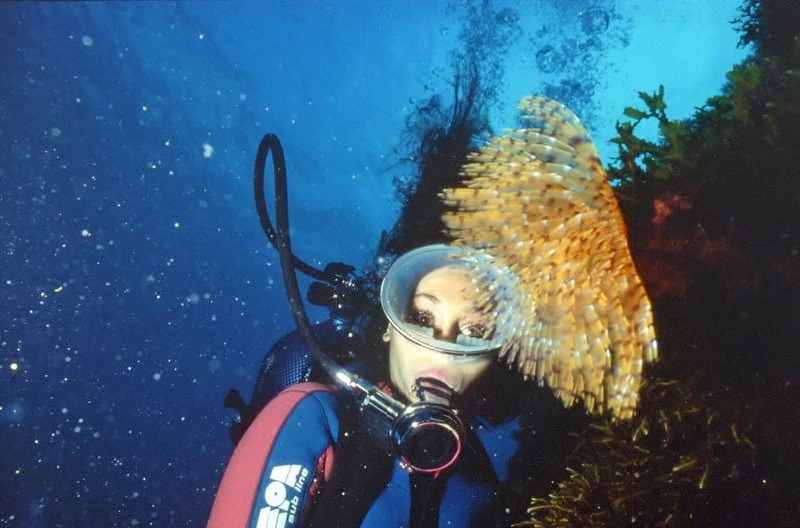 Starfish also sponsor weekly diving ventures at the neighbouring islands of Gozo and Comino. Create unforgettable memories and venture out and explore the Mediterranean Sea by going jet skiing, parasailing or boating. There is the opportunity for guests to explore the island of Malta in style by chartering a yacht, speedboat or cabin cruiser and a variety of fun outdoor activities are available for conference groups staying at the Radisson Blu in St Julian’s. Sit back, relax and allow the resort's experienced staff to tailor make you a fabulous incentive program to suit your special event. Sailing is one of the best ways to explore the waters around Malta. The Radisson Blu Resort has the facilities to organise everything for guests looking to go sailing. Malta has some of the warmest seas in Europe so why not stop for some lunch and a dip in the sea during your sailing trip. Don't worry if you are not the adventurous type, the resort still has plenty to offer. You can relax and soak up the Maltese sun by lounging at the side of the resorts own swimming pools overlooking the stunning Mediterranean Sea. Guests can find a larger selection of water sports facilities just a five minute walk from the resort along the seafront. 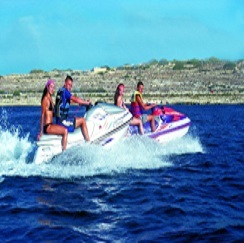 Experience a number of truly thrilling and exciting summer activities from renting speedboats, super powered jet skis, parasailing or enjoy an exhilarating ride on the banana or sofa boats. Take in the stunning views of St George's Bay from the new and unique hover board water sport. 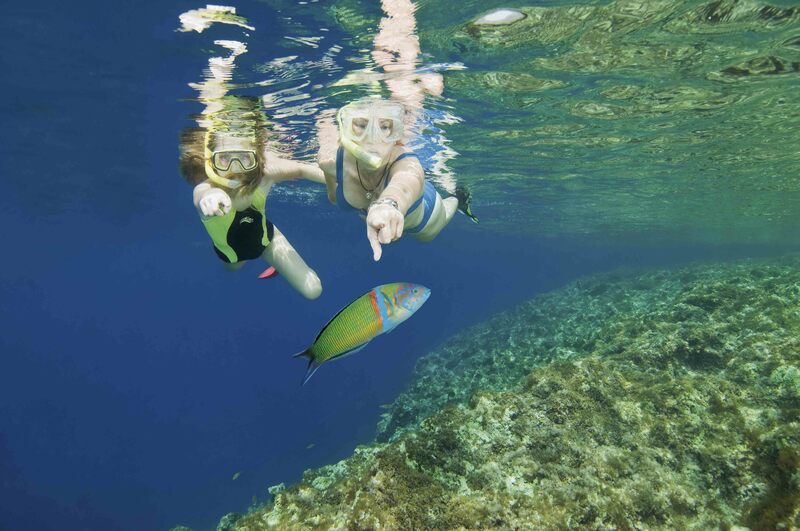 If wacky water sports are not your thing and you would rather take in the Maltese scenery in more tranquil settings, take it easy on a snorkelling adventure in the crystal clear Mediterranean Sea or relaxing on the paddle boats. Whether you are seeking thrill and adventure or relaxation and tranquillity, the Radisson Blu in St Julian’s has a lot to offer. Create some amazing memories with family and friends by taking advantage of some of the fantastic water sports facilities on or near the Radisson Blu Resort.